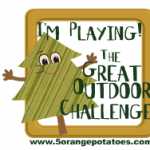 we've joined the outdoor challenge, hosted by lisa at 5 orange potatoes! i am especially loving all of the herbal wisdom in her space! 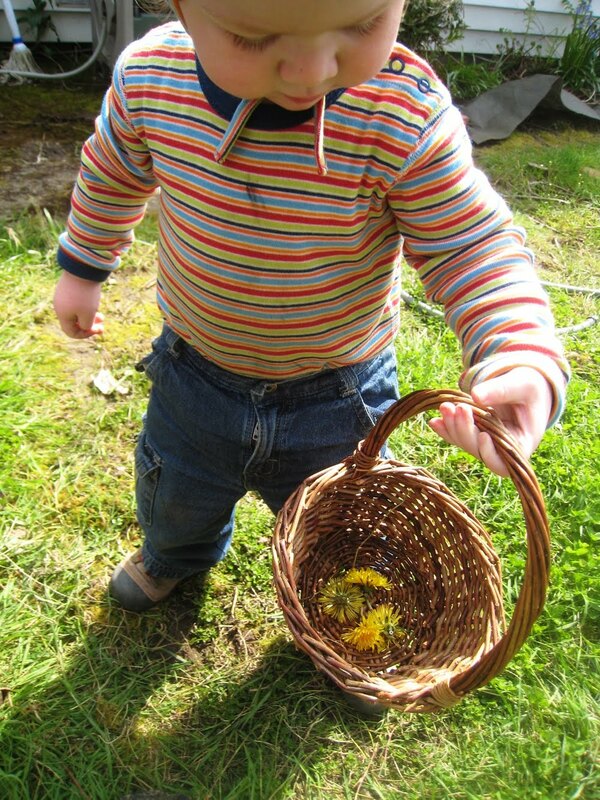 hooray for dandelions! p.s. i may not post a picture every day, but we are getting out there daily! never too late to join!